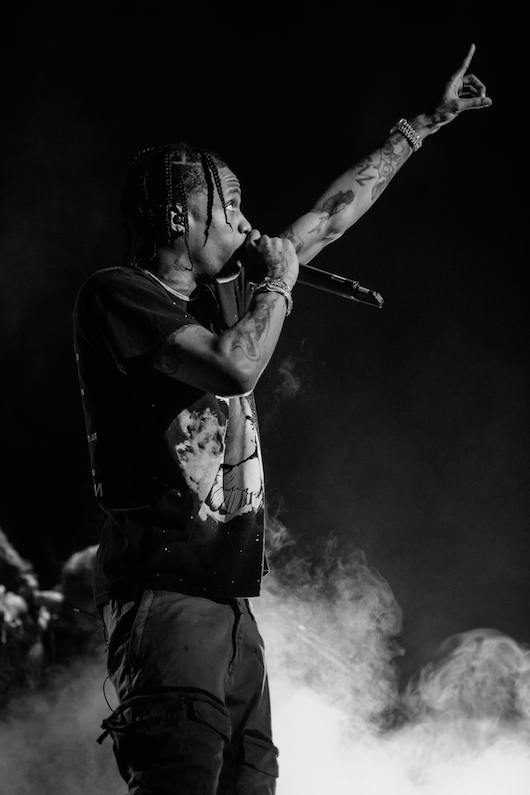 A Block Party to remember. 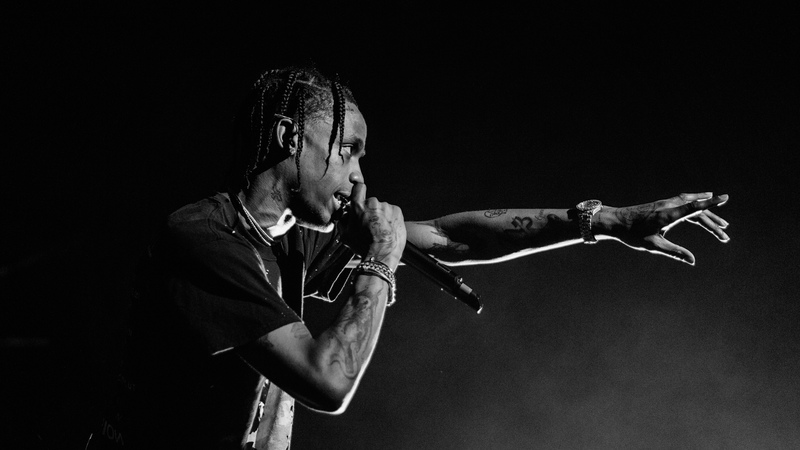 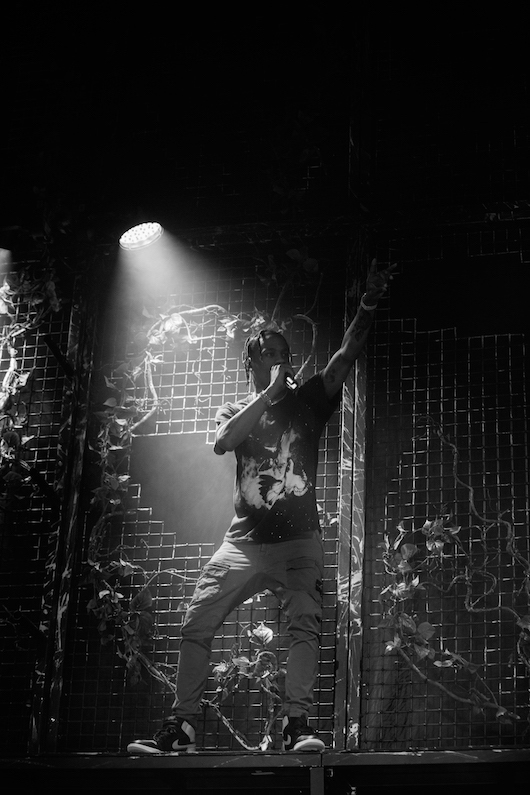 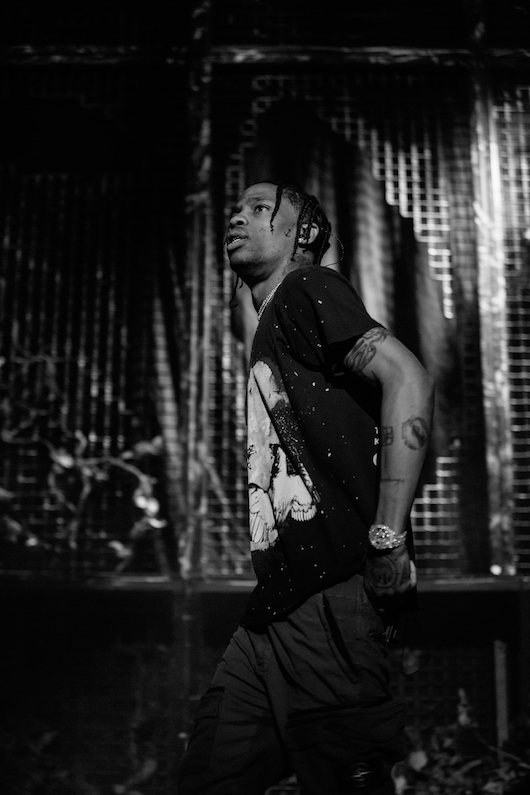 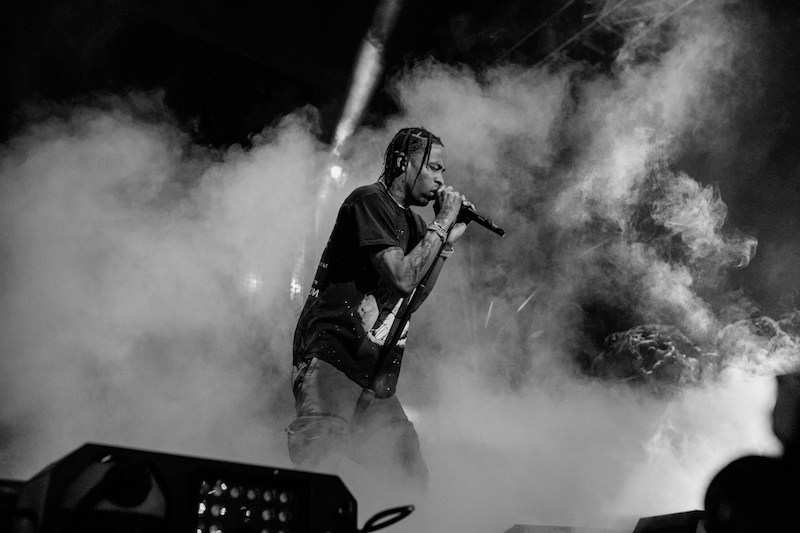 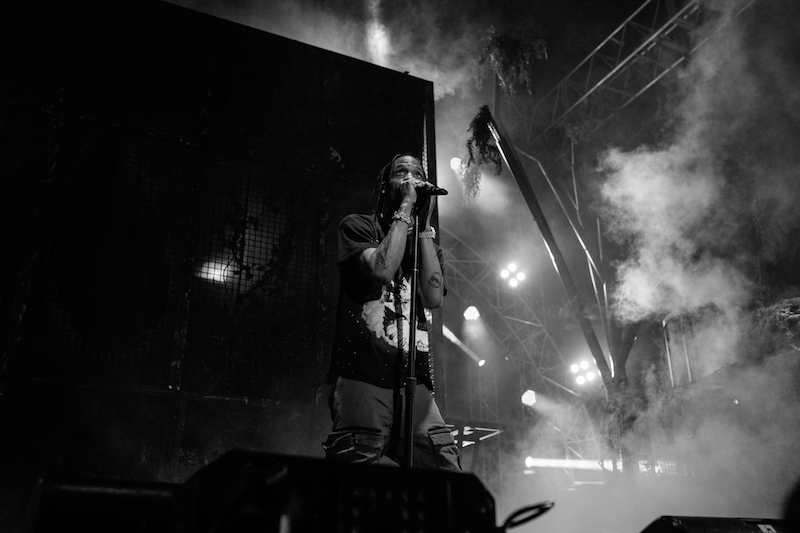 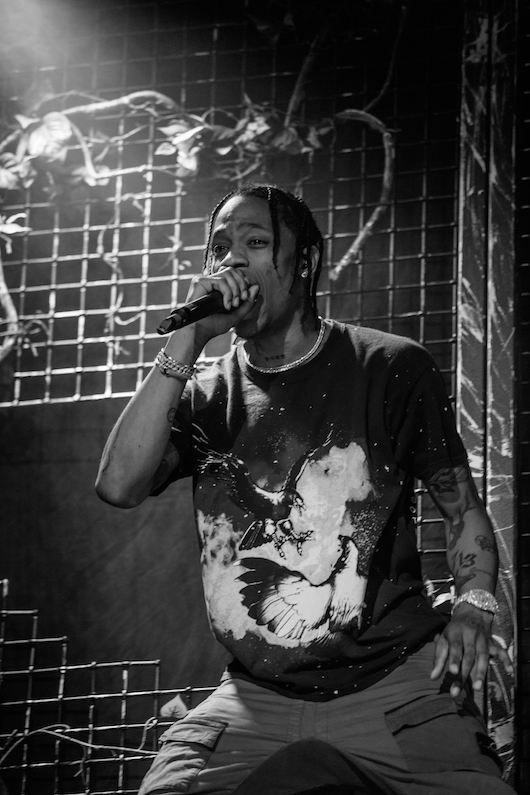 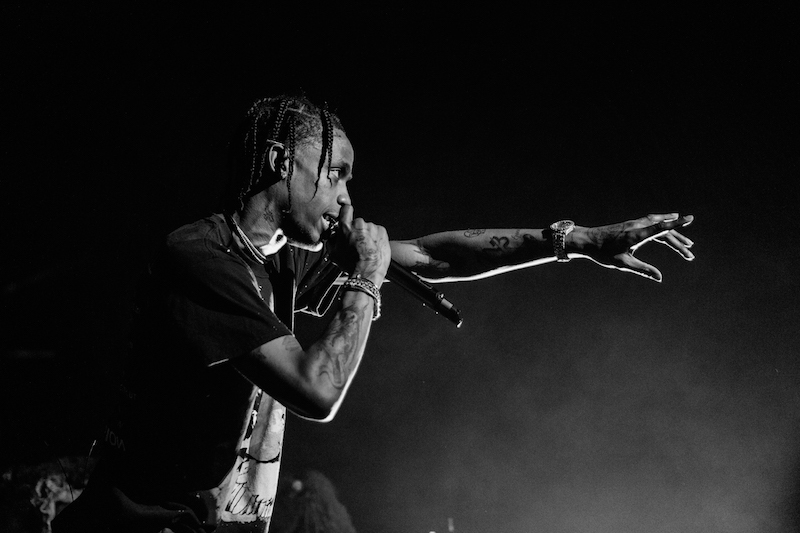 Houston native Travis Scott has been absolutely crushing it the past few years. 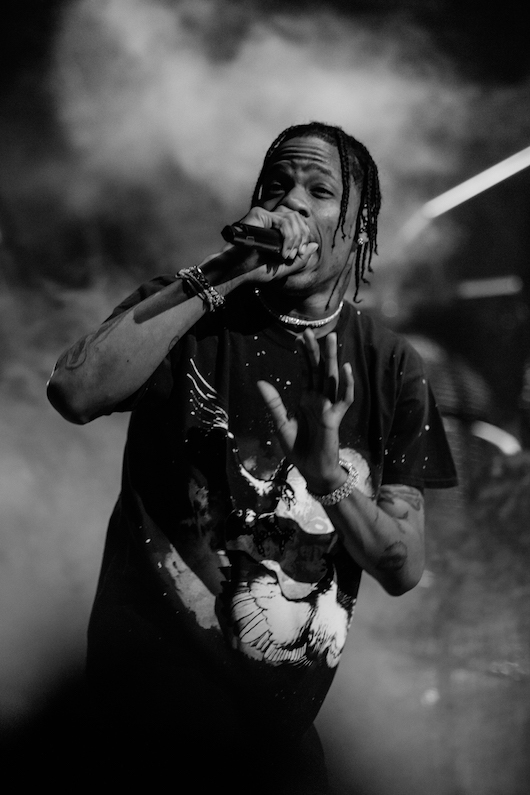 With two full-length albums under his belt, the rapper has been popping up all over the map, appearing on songs with everyone from Drake to Justin Bieber to 2 Chainz. 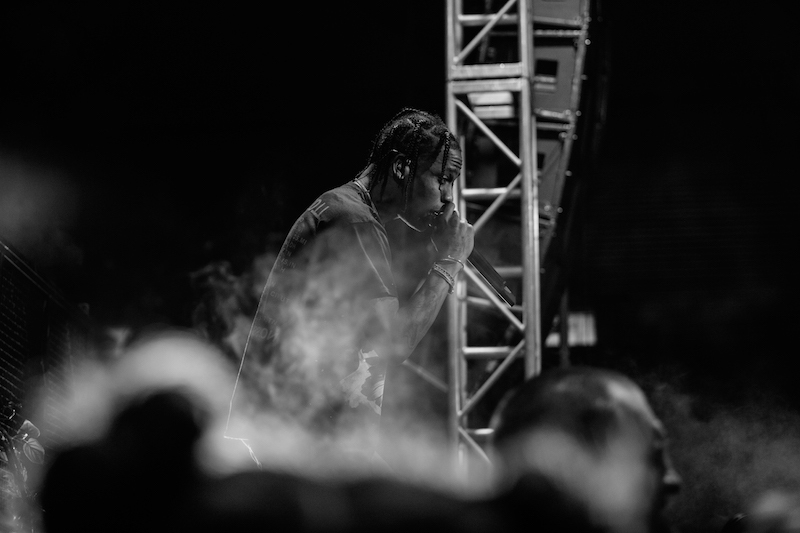 At Syracuse University’s annual Block Party 2017 at the Carrier Dome, the “goosebumps” musician exhibited the talent that fans have come to know and love. 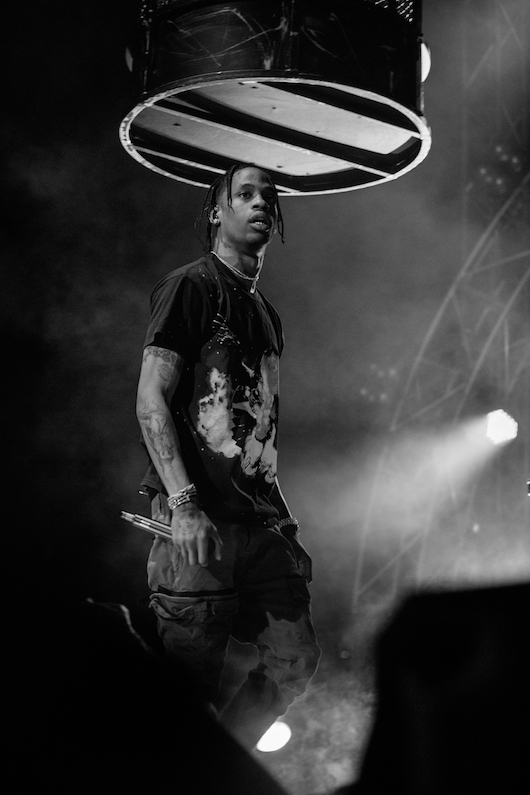 Bringing along the decor from his Birds Eye View tour, the stage looked surreal, and was littered with giant cages and a mechanical bird. 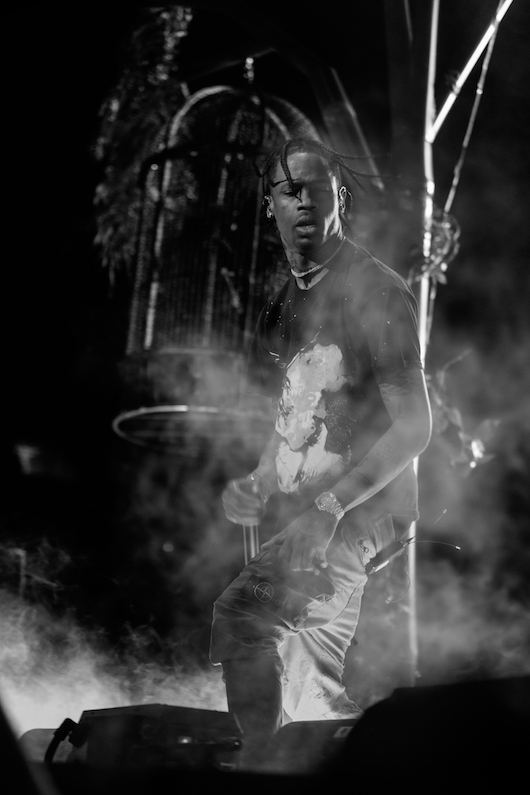 Running back and forth across the platform and going out into the crowd, Scott made sure that if anyone was going to make Block Party crazier than it already was, it was going to be him. 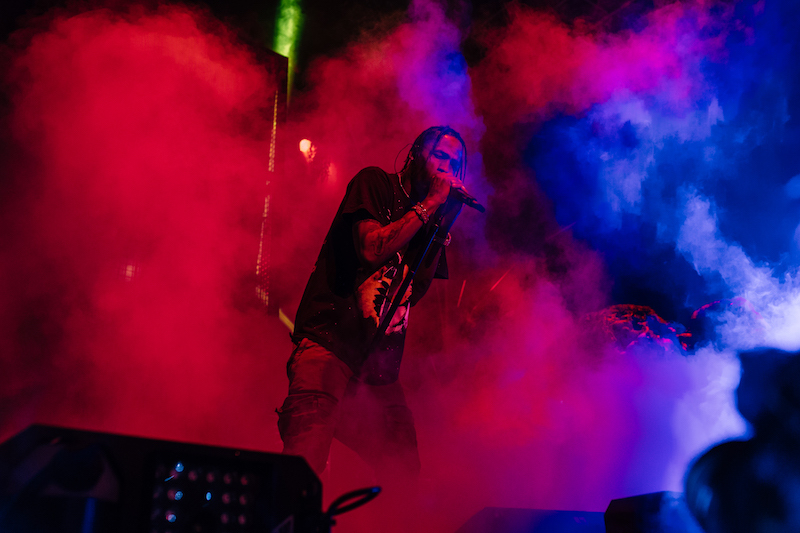 Between June and September, the Texas emcee will be continuing his world tour, bringing songs off his latest album, Birds In The Trap Sing McNight, to cities across the globe. 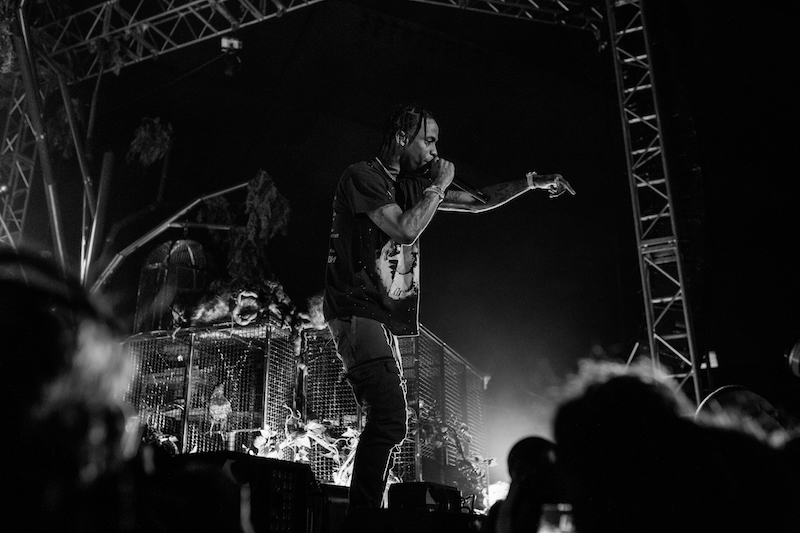 To get a glimpse of the show, check out the photos below, and then make sure to Track Travis so you can catch him at a venue near you!